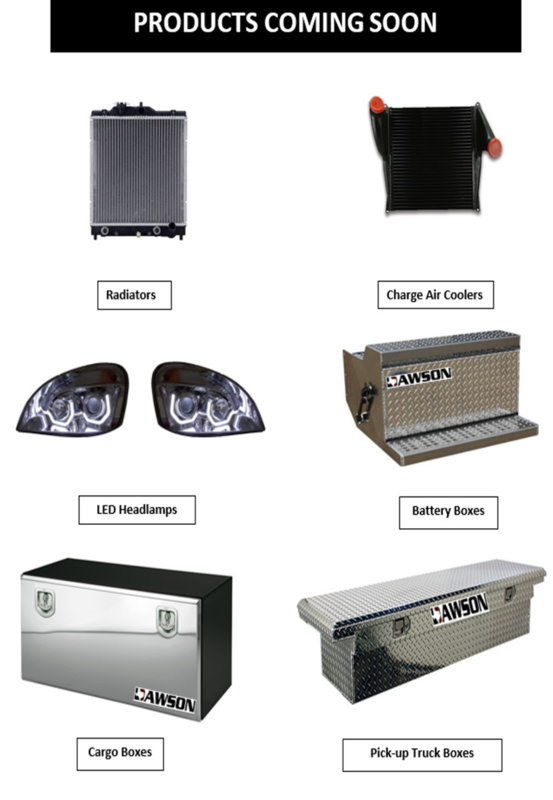 Dawson carries aftermarket replacement Hoods, Fenders, Fender Extensions, Bumpers, Grilles, Lamps, Air Breathers, Doors, etc. 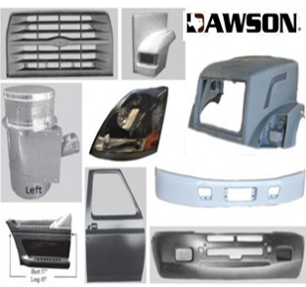 Only Dawson offers the most complete line of truck hoods for your one stop shopping in the market place. 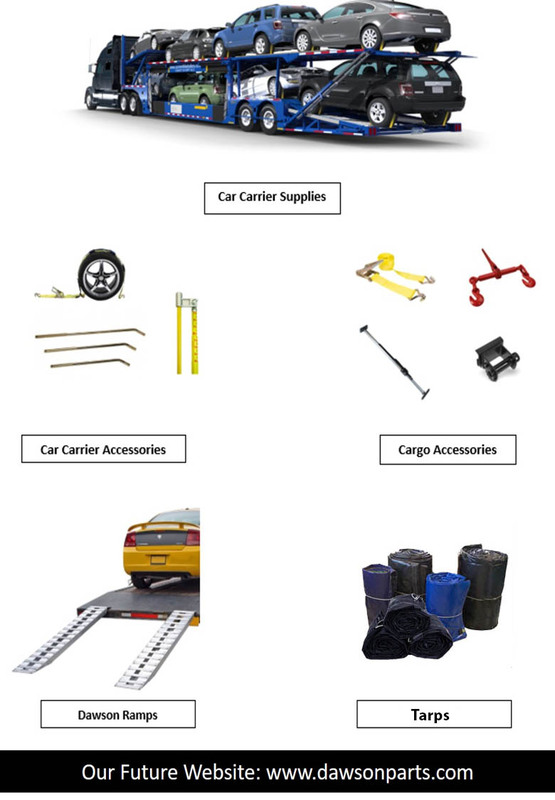 Dawson continues to develop and add new items to satisfy our customer repair needs. Dawson maintains a continuous quality control improvement program and is committed to provide the highest quality truck parts to meet our customer's demands. With Dawson's inventory and quality, we guarantee the most quality-cost effective pricing to meet your high quality and cost effective truck repair needs. Dawson's aftermarket replacement parts are not affilated with or sourced from the OEM manufacturer.